Looking for an exciting set of giraffe riddles to solve? 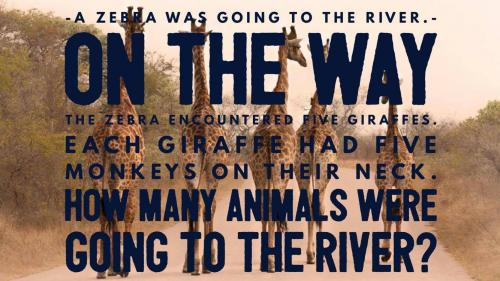 Here we have collected some of the best brain teasers on the web about giraffes and placed them in one spot for you to solve. As the world's tallest animal, the Giraffe species have fascinated humankind for years and continues to do so. Kids especially love seeing, and reading about Giraffes because of their beautiful, unique appearance. Which is why most of the riddles featured in this section are for kids to solve especially. What stands at a height of 3 stories, and moves at a speed of 15mph? The answer of course is a giraffe! As you can tell this list of giraffe brainteasers is going to be very entertaining. We hope you and your children enjoy! When does a giraffe have 8 legs? 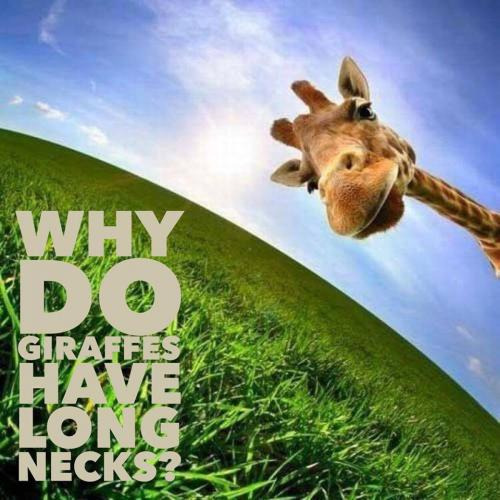 Can you come up with a cool, funny or clever Giraffe Riddles of your own? Post it below (without the answer) to see if you can stump our users.